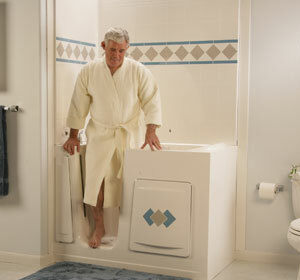 Standard bathrooms have bathtubs that can be too high for entry. 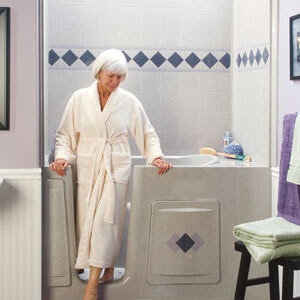 You need bathtubs and showers that are easy to enter and exit. 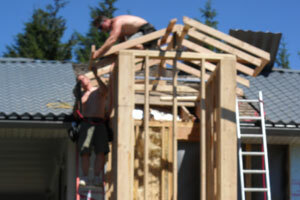 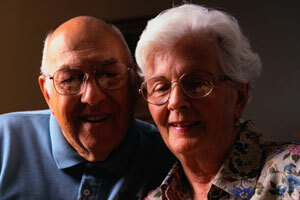 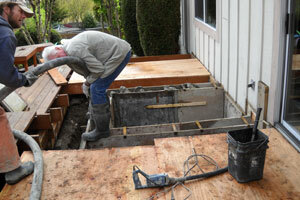 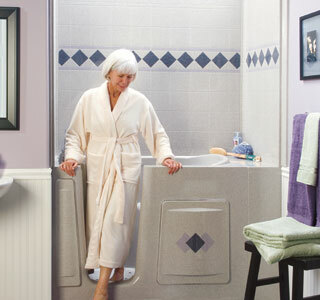 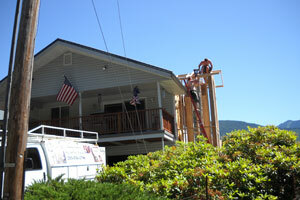 We provide barrier-free showers and walk-in bathtubs with our custom bathroom remodel. 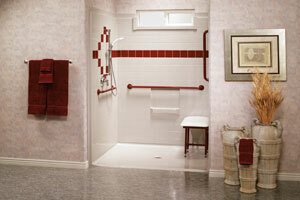 Safety bars and grab bars can be installed with your custom bathroom remodel. 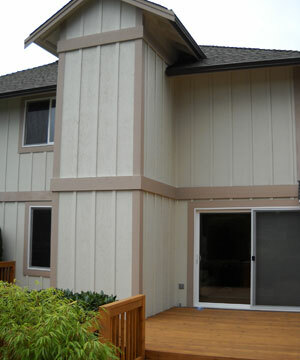 They come in different colors, styles and sizes. 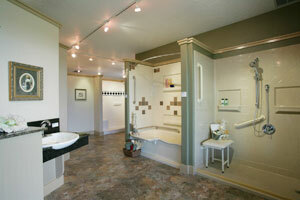 Standard bathrooms can be too small and have flooring damaged by leaking water. 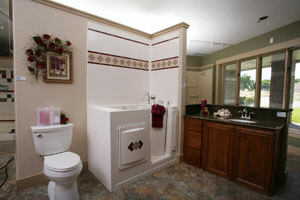 And standard bathrooms have outdated looks and designs. 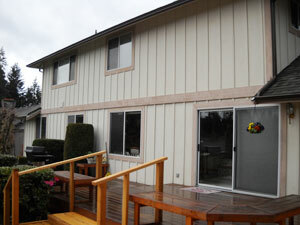 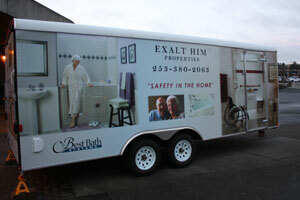 Exalt Him Properties, Inc. provides custom bathroom remodel in the color, style and design you like. 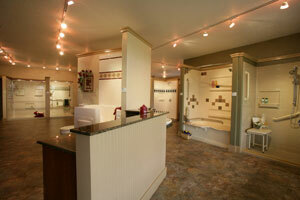 A custom bathroom installation transforms “normal” bathroom space into an accessible, attractive and safe bathing area. 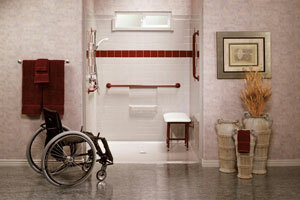 Are you currently using a wheelchair? 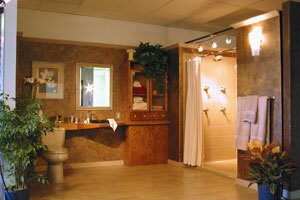 Your custom bathroom remodel allows easy maneuvering into your barrier-free shower. 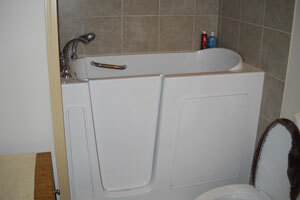 There’s a convenient lip or seat on the front of your walk-in bathtub. 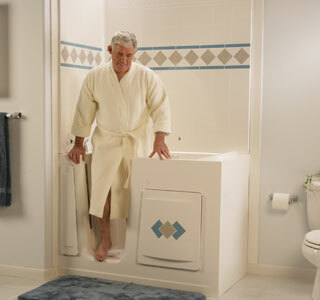 You’ll be able to comfortably transfer from your wheelchair to the bathtub lip before bathing. 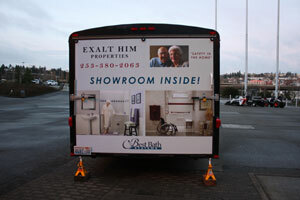 Choose Exalt Him Properties, Inc. for your custom bathroom installation.